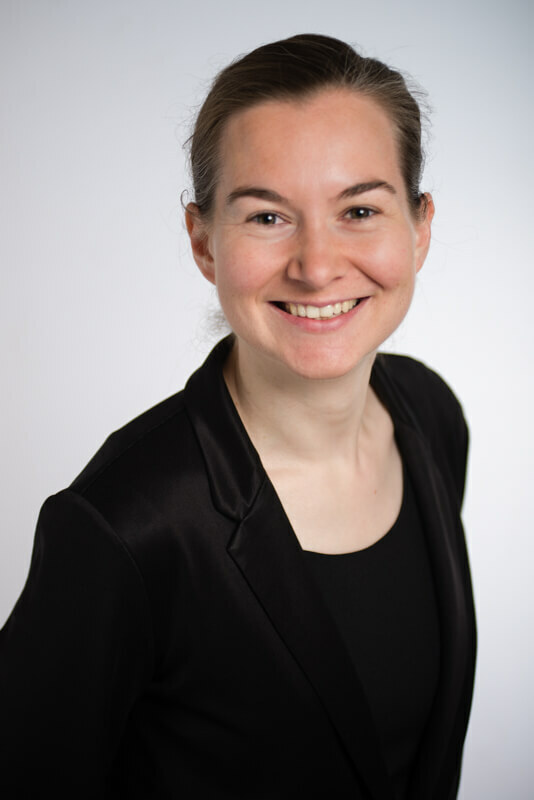 Daniela Stockmann is Professor of Digital Governance at the Hertie School. Her current research focuses on the impact of digitalisation and its challenges for policymakers and citizens. Her most recent research project, funded by a Starting Grant of the European Research Council, explores the impact of the technological design of social media platforms on user behaviour regarding politics. She holds degrees from the University of Rochester, the School of Oriental and African Studies at the University of London, and a PhD from the University of Michigan, Ann Arbor (2007). Before joining the Hertie School faculty, she was Associate Professor of Political Science at Leiden University. Her book, Media Commercialization and Authoritarian Rule in China (Cambridge University Press, 2013), received the 2015 Goldsmith Book Prize awarded by the Harvard Kennedy School Shorenstein Center on Media, Politics, and Public Policy.